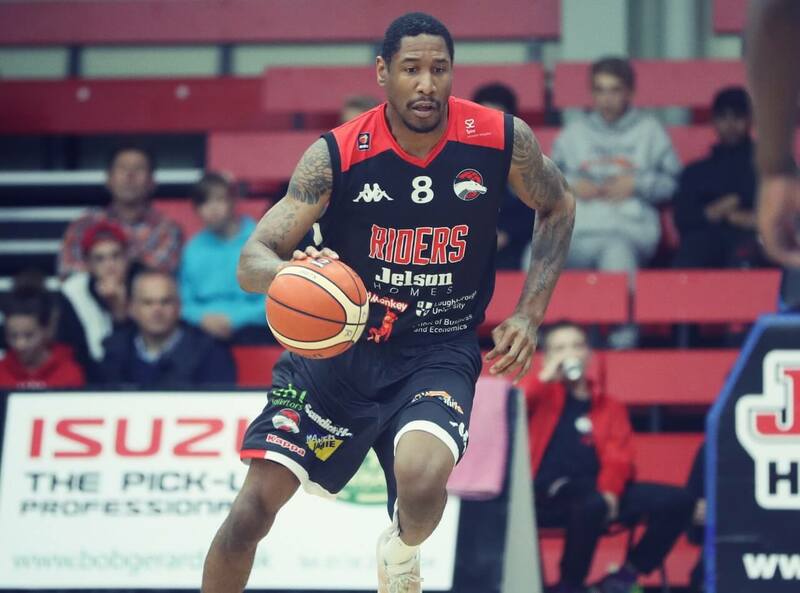 Former Team GB captain and professional Basketball player Drew Sullivan is a talented sportsman and Olympian who is well respected in his field. Currently turning out for the Leicester Riders in the British Basketball League, Drew has been playing since he was just 13 years old. Only two years later he was signed up for a professional team and has never looked back since. He went on to become the youngest ever player to represent the England National Team and in pursuit of his dreams he went to America to play. Taking a place at St Augustine College Preparatory School, in Richmond, New Jersey, he played as a senior with an average of nearly 20 points per game, which in turn helped him win a scholarship to Villanova University. It was there that he became a celebrated defensive player and now years later he has played in six different countries since 2003. These include Russia, the UK, Spain, the Netherlands, Cyprus and Belgium and all of them saw him achieve great success on both the world stage but also domestically. For ten years now Drew has played for the national Olympic side, Team GB, and given his prowess on the court, and natural leadership, it is no wider many of those years saw him playing as captain. In all he has played more than 100 games and played with Team GB at the London 2012 Olympic Games as well as being named MVP of the British Basketball League on two occasions. Add into this a passion for Brazilian Jiu Jitsu and an ability to really inspire, inform, educate and motivate others and in Drew Sullivan you have a leading guest speaker and brand ambassador form the world of sport.